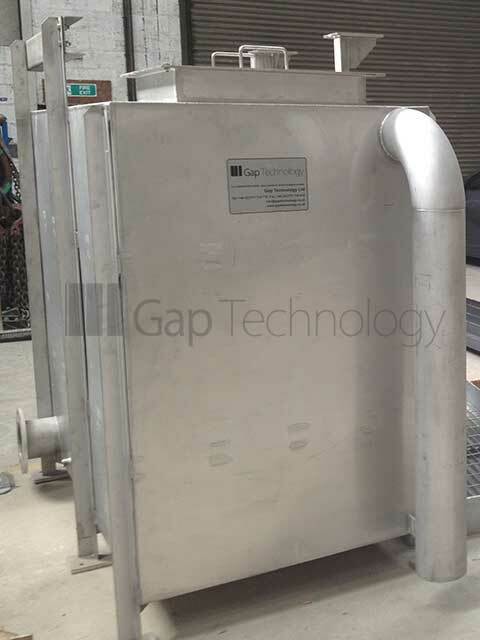 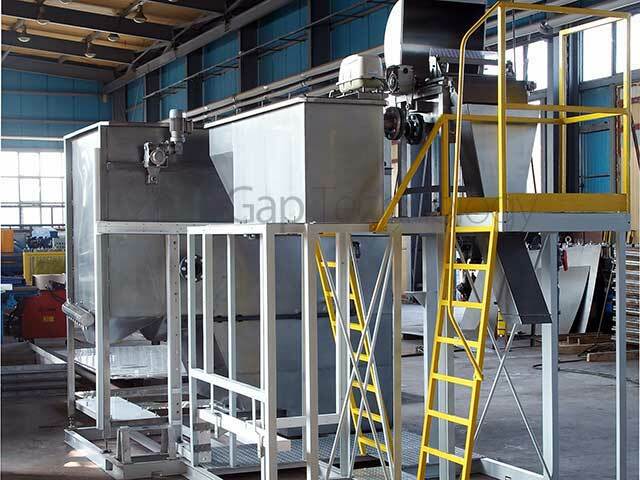 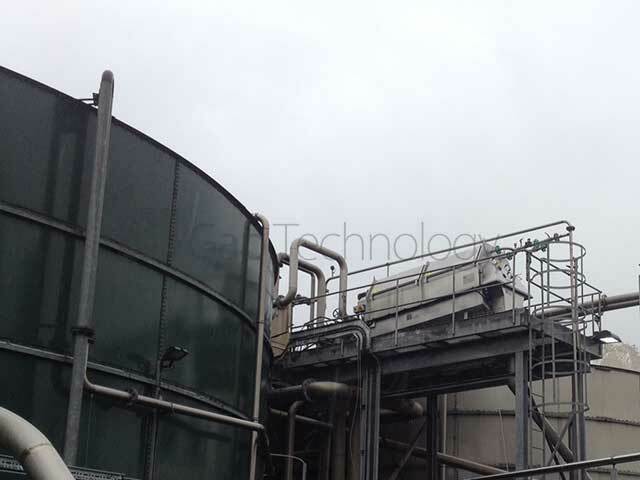 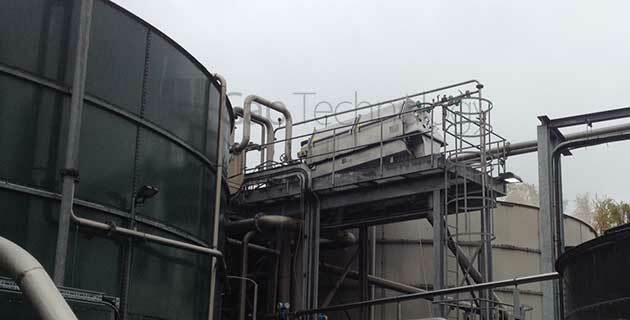 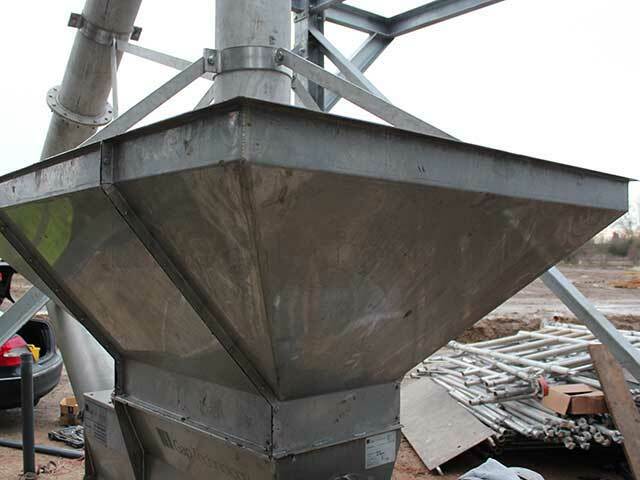 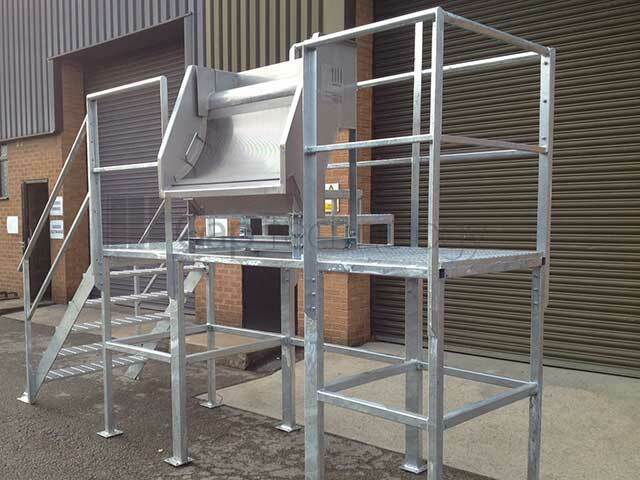 Access Platforms Gaparator stainless steel access platforms for waste water screening machines and fabrication. 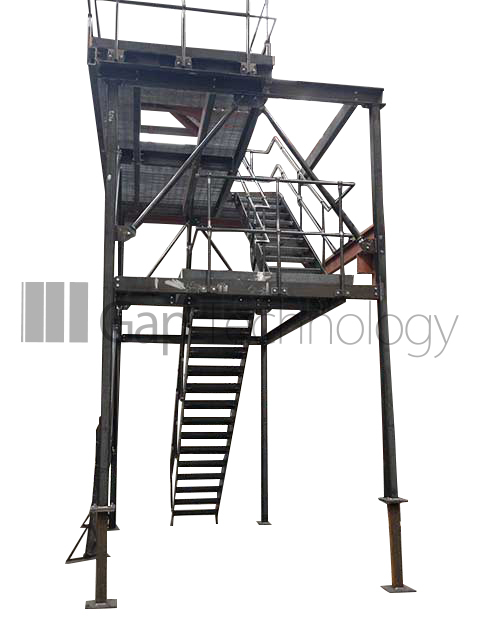 Gap Technology Limited provide structural steel work including access platforms, handrailing, chutes, hoppers and access ladders with a bespoke design. 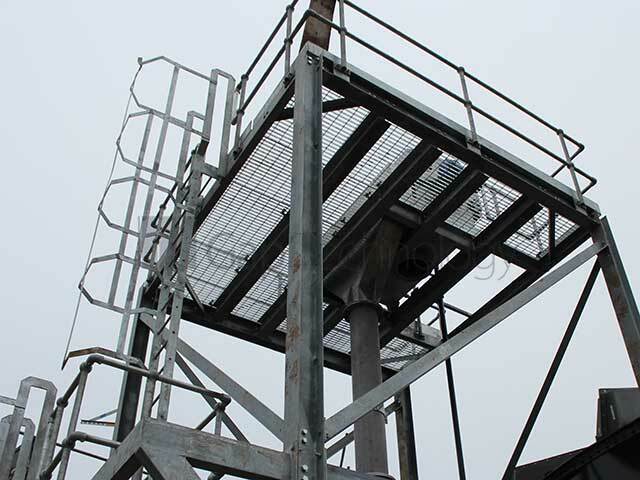 We also provide commissioning and full installation services for Access Platforms. 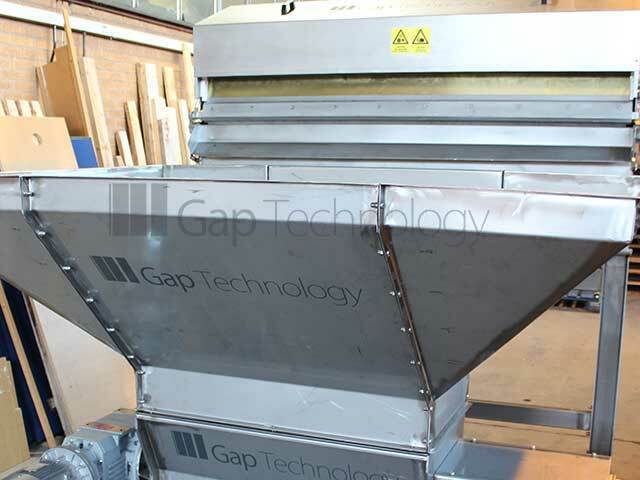 Gap Technology offer Design, fabrication and assembly of associated Access Platforms for Hoppers, Chutes, Transfer Tanks and Pipe Work are provided to compliment our Gaparator mini / large scale turnkey projects. 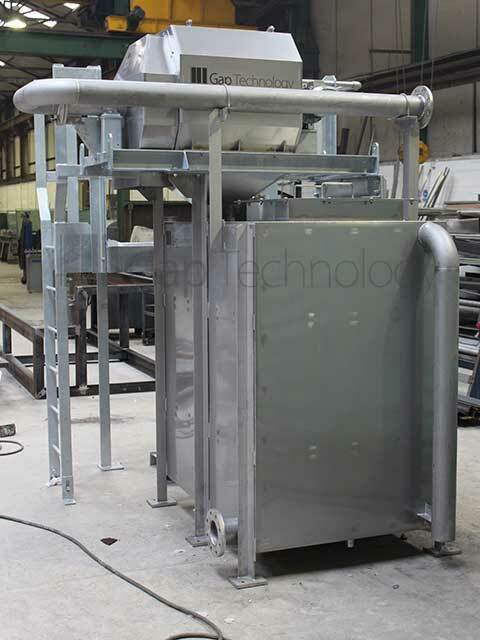 We have great expertise and technical know how in providing solutions to meet our customers needs and requirements. 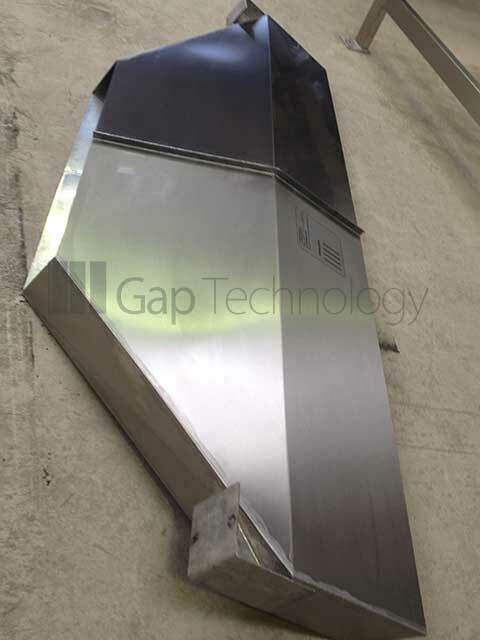 Gap Technology have a strong background and many years industrial experience in providing safe and secure engineering solutions, which can be designed, engineered and installed to exact requirements and specifications to meet our customers access requirements. 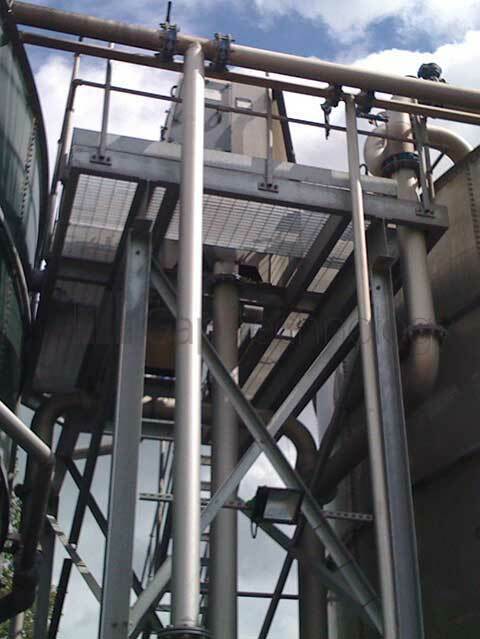 We offer a variety of Stainless Steel Access Platform solutions enabling our customers to access their equipment in an efficient and safe manner. 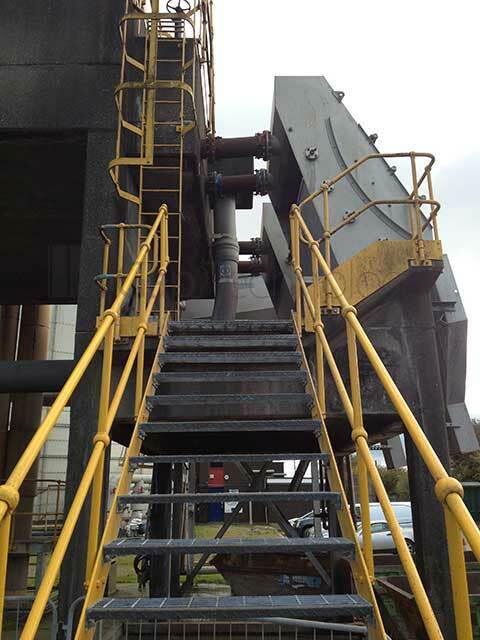 We can carry out initial on-site visits to obtain the information in order to offer you the most suitable solution for your needs. 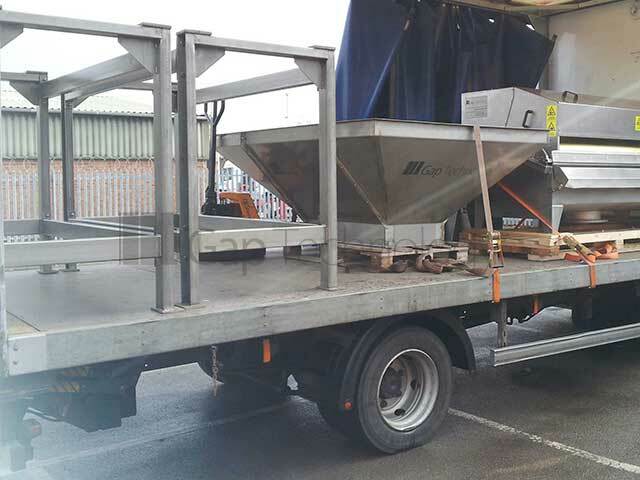 We regularly receive high acclaim and feedback from our customers for our Access Platforms undertakings, with much of our work coming from recommendations and referrals. 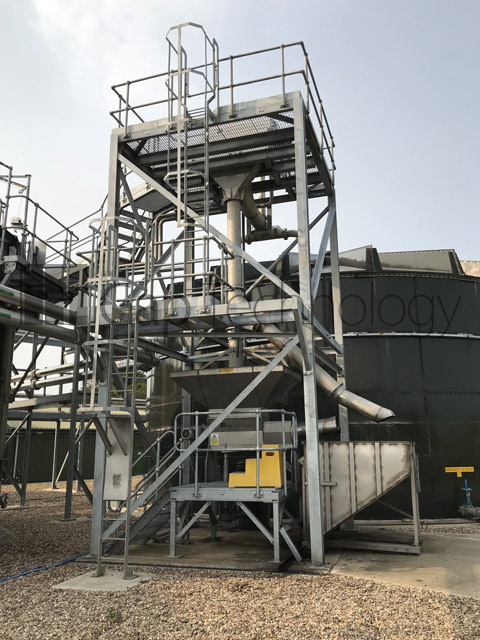 Our customers trust and rely on us to meet their access platform needs – it also means that we can provide a full level service of associated works for our clients in the waste water screening industry sectors.